According to Zillow, "The median home value in Las Vegas is $275,100. Las Vegas home values have gone up 10.9% over the past year and Zillow predicts they will rise 6.9% within the next year. The median list price per square foot in Las Vegas is $168, which is lower than the Las Vegas-Henderson-Paradise Metro average of $168. The median price of homes currently listed in Las Vegas is $299,000 while the median price of homes that sold is $278,700." 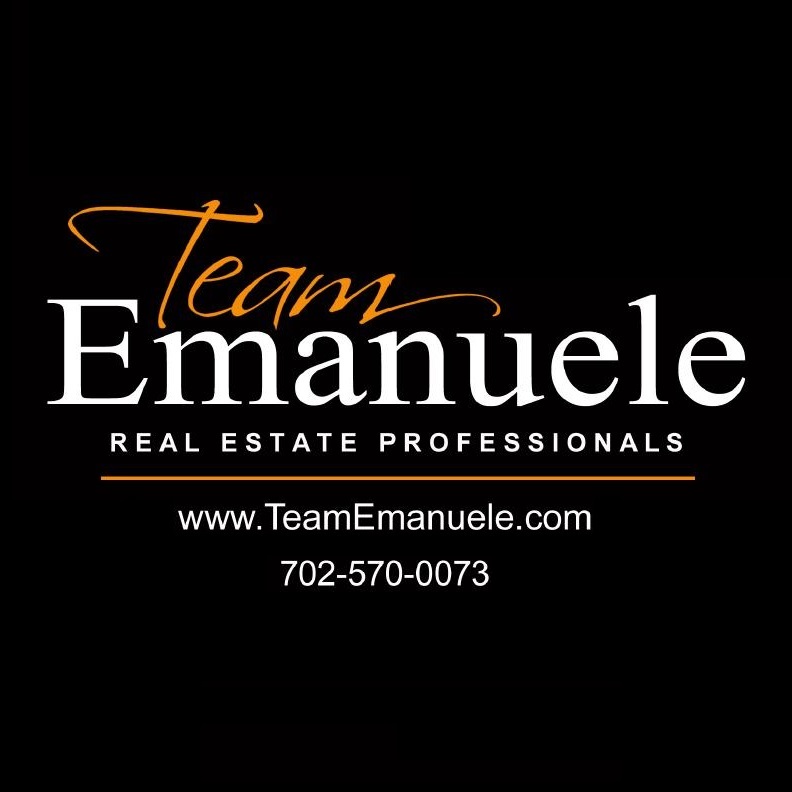 At Team Emanuele Real Estate at Simply Vegas we provide you with the best professional real estate services if you are looking to buy or sell a home. Call us today at 702-572-4227 and "Expect Excellence." We provide the most professional sales and marketing services available to sell your home quickly and for the best price so give us a call TODAY! 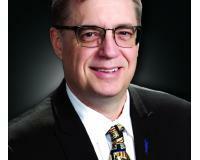 "As a first-time homebuyer I had quiet few worries about entire process. Talking about biggest investment in my life… Zoran was amazing! He always took time to answer all my questions and concerns. He explained everything in detail and made everything look easy. And cherry on the top… Zoran connected us with an approved lender and made sure that we apply for “The Home Is Possible” program. As a result we got 5% government grant towards down payment. I am so glad I found him and will highly recommend him to any friends and family considering buying a home!"